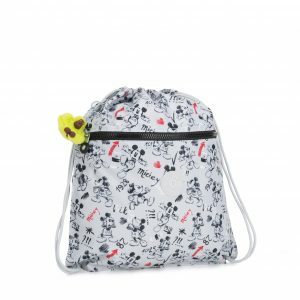 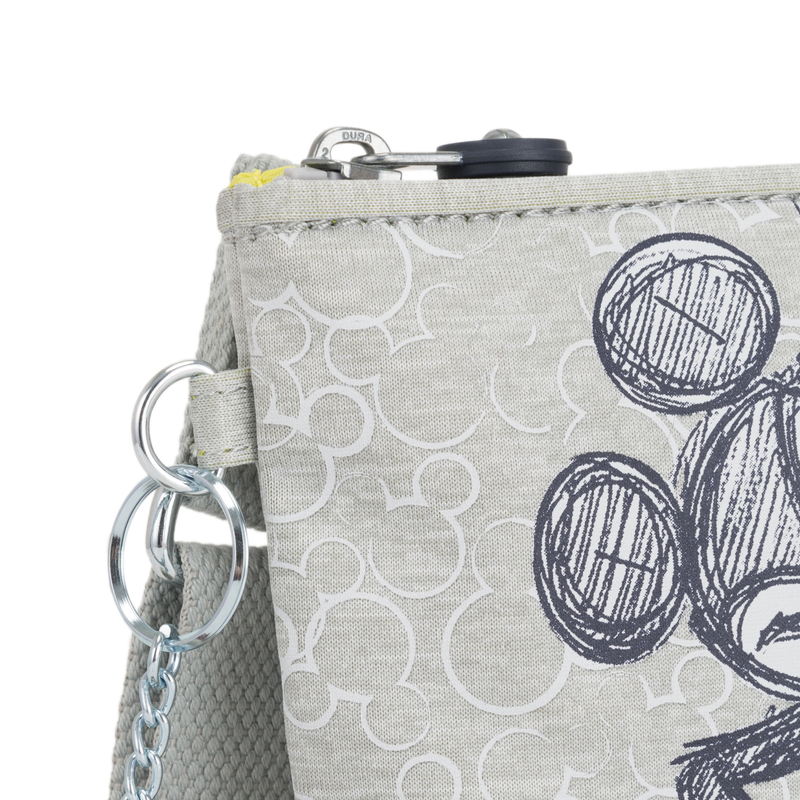 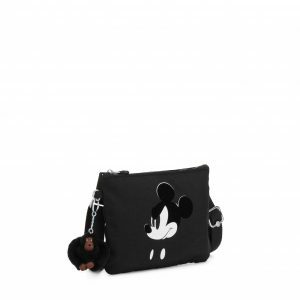 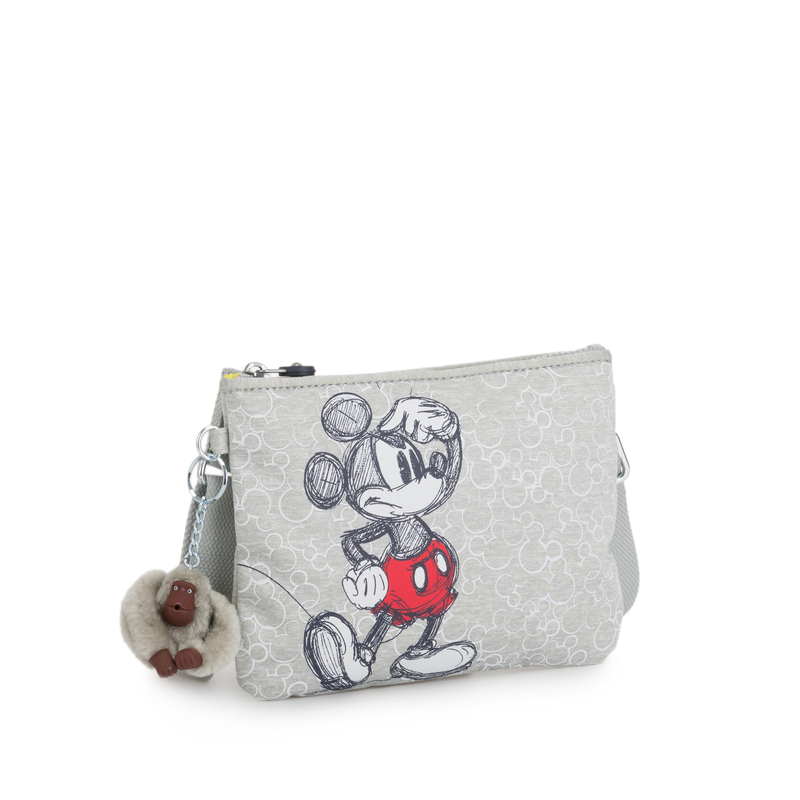 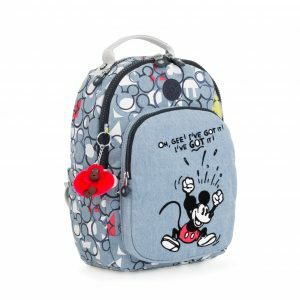 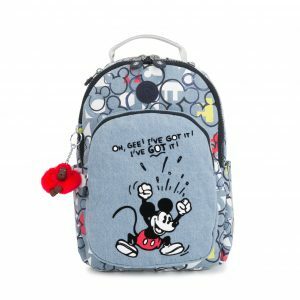 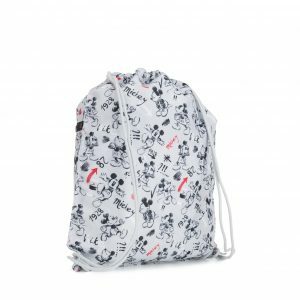 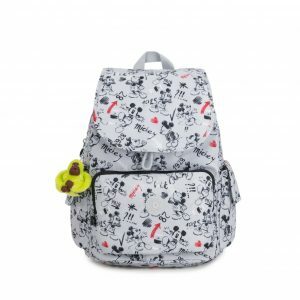 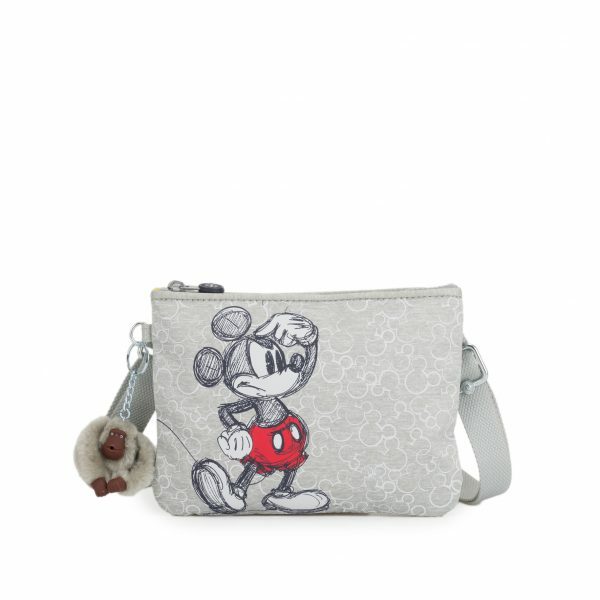 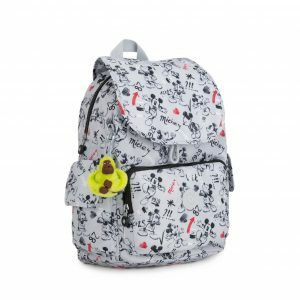 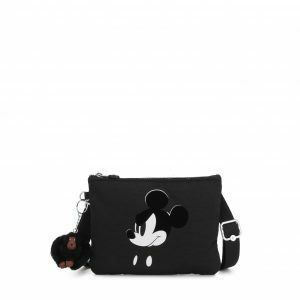 Keep it fun and simple with the May small crossbody bag featuring Mickey’s outline. The miniature size makes it practical enough to carry along when running quick errands. 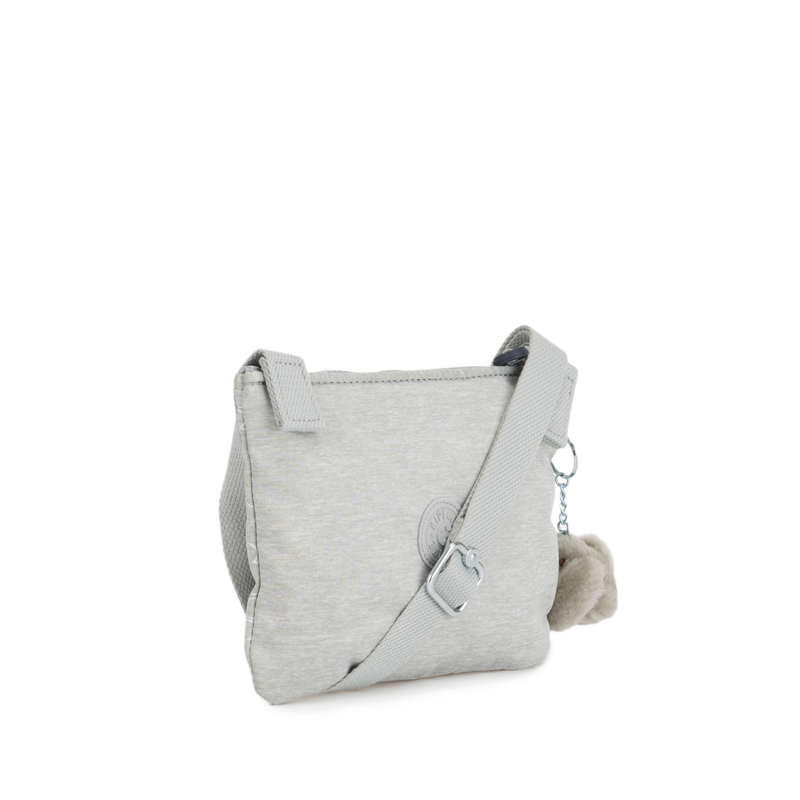 For extra ease and comfort, the extendable shoulder straps gives you the choice to wear it your way; crossbody or over the shoulder.